Last week, PCWorld pointed out that in some cases, the 15-inch Surface Book 2's battery usage can't keep up with the included power adapter, causing it to still drain even while it should be charging. The issue only happens when the Windows 10 Power Slider is set all the way to 'best performance', which is not the default setting. But Microsoft issued a statement to The Verge today, and as it turns out, everything is totally going according to plan. 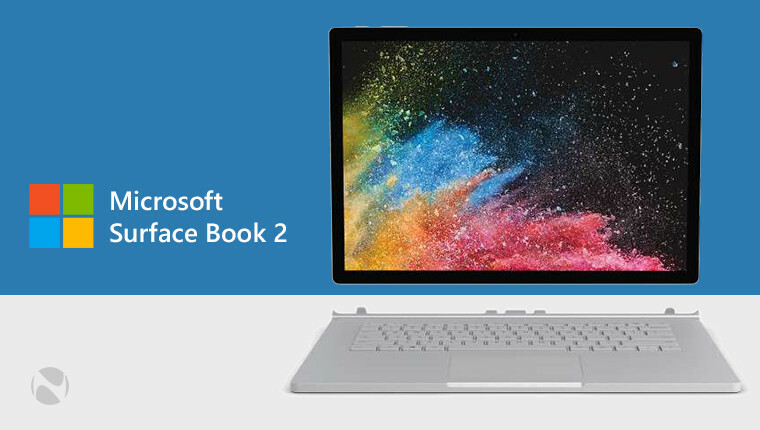 "Surface Book 2 was designed to deliver unmatched power and performance for anyone who needs a powerful machine to work and create, making it a great option for STEM professionals (designers, developers, engineers). 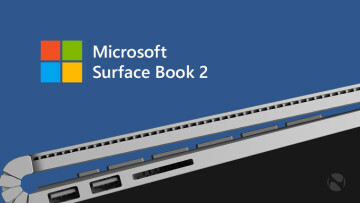 The Surface Book 2 Power Mode Slider is provided as a means to give the user control over the range of performance and battery life. 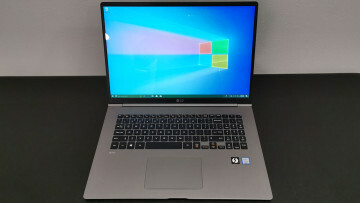 In some intense, prolonged gaming scenarios with Power Mode Slider set to ‘best performance’ the battery may discharge while connected to the power supply provided in-box with Surface Book 2. However, through power management design, the battery will never drain entirely, ensuring that users are able to keep working, creating or gaming." Setting the Power Slider to increase performance is obviously going to increase power usage as well. It works by changing the clock speed of the Nvidia GeForce GTX 1060 GPU to about 1.4GHz. As Microsoft said in its statement, the battery will never actually die, but the reason for that is actually because eventually, it gets throttled down to about 1GHz and the device begins charging again. It's worth noting that the statement says that it's made to "deliver unmatched power and performance for anyone who needs a powerful machine to work and create", and it didn't say that it's for gamers. After all, gamers are going to be most affected by this issue, given that advanced games are going to need more CPU and GPU power than what's provided in battery-efficient mode. 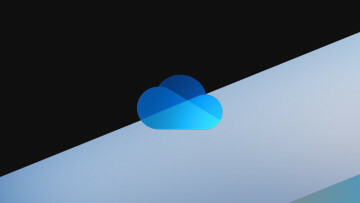 It's unclear why the company didn't include a more powerful charger with the device, as the Surface Connect port supports up to 120W. Of course, Microsoft could have simply used Thunderbolt 3, but that's another story.